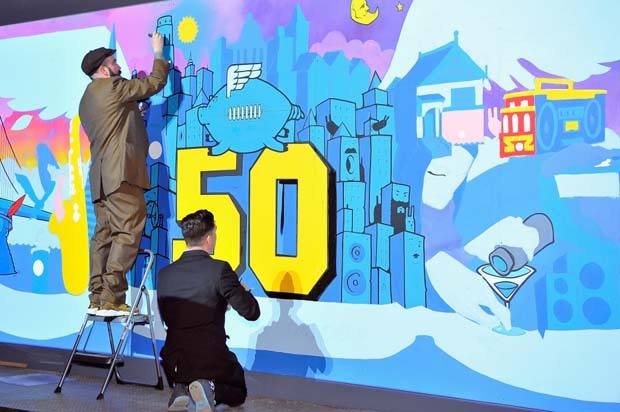 Everything about #SB50 was like the theme: go big or go home. The weather was almost perfect in San Francisco. Levi Stadium was filled with screaming fans, fireworks, orchestras and marching bands. The halftime performers had crucial social messages that promoted love, acceptance and justice for all. The commercials were comical and memorable, especially the one with Mike Tyson. It didn’t matter if you were a football ‘super fan’ or you caught a game here and there, this year’s Super Bowl is one for the books. The big game was on Sunday, but everything leading up to Sunday was just as epic. Pepsi has been the NFL’s official sponsor for the past few years. This year when they pulled out the blue carpet, they also pulled out all of the stops. They created three full days of star-studded and uber-engaging events for fans to enjoy leading up to the game. 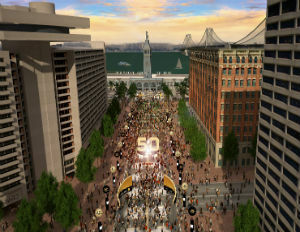 San Francisco was buzzing with pre-football parties and exclusive events. 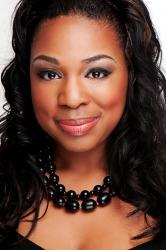 There were VIP gatherings, exclusive product launches and special appearances from the hottest entertainers. 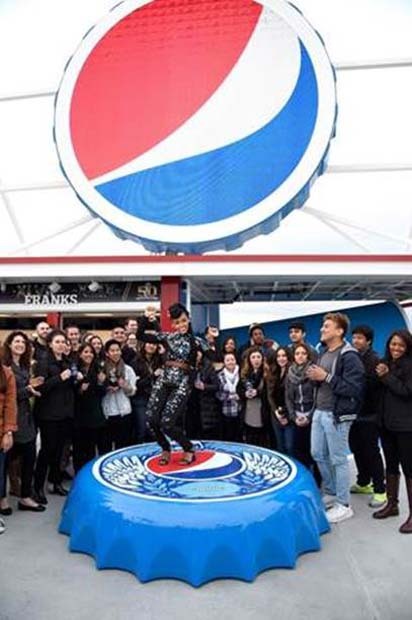 Pepsi made sure that #SB50 was all-around entertaining in every aspect, from the music to the celebrities and the events. 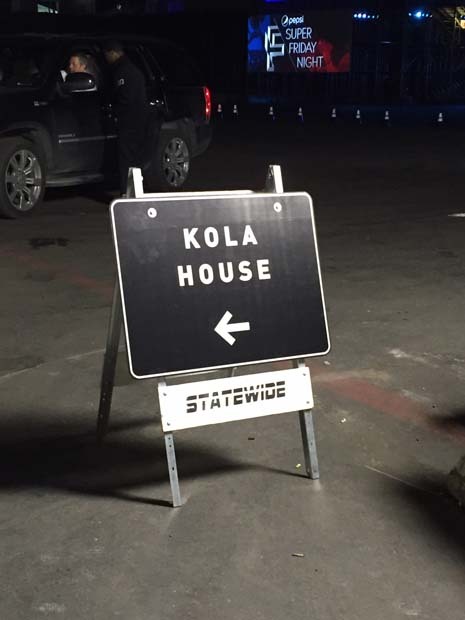 On Friday night, Pepsi launched its exclusive preview of the Kola House. The first experimental kola bar, restaurant and lounge in the U.S. Pepsi unveiled what consumers can expect at the NYC’s flagship location during the official launch this spring. Expertly crafted cocktails by Alex Ott were just the tip of the iceberg. 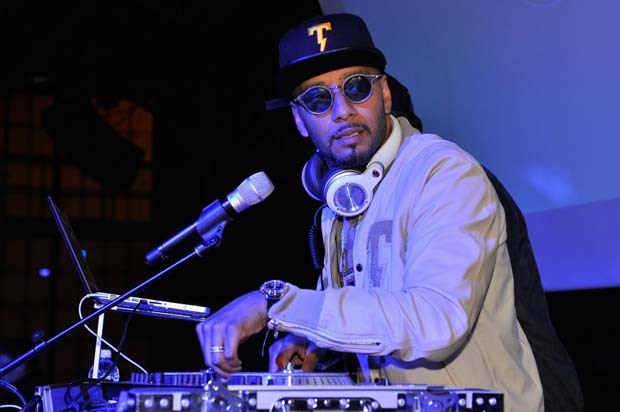 Swizz Beats DJ’d the event, which meant that the party was in full-effect the entire night.